8oz Rib Eye Steak served with roasted tomato, flat mushroom and chips or mixed salad along with a bottle of white wine – Sauvignon Blanc or red wine Cabernet Sauvignon. Why not include a sauce for a extra £1.50 per person. 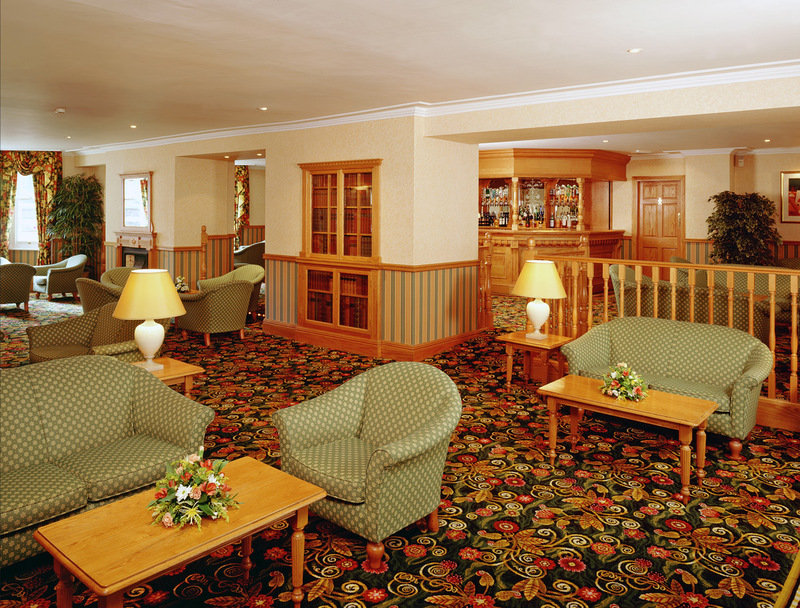 The hotel is well known for the friendly, welcoming and relaxed atmosphere of its bar, restaurant and conservatory. The use of bright cheerful colours in the bar, coupled with beautiful chintz curtains, comfortable sofas and armchairs has helped to create a warm refreshing feeling of spring and with two beautiful fireplaces and a magnificent Victorian style bar, the bar is an area where you can just sit and relax. The restaurant, which is also adjacent to the bar, has achieved a reputation for providing some of the best food in the area in glorious surroundings. All tastes are catered for, thanks to a wide range of imaginative dishes that feature on its menu. Although the restaurant can seat 85 people, it is divided into three separate areas, thereby creating a more intimate atmosphere. 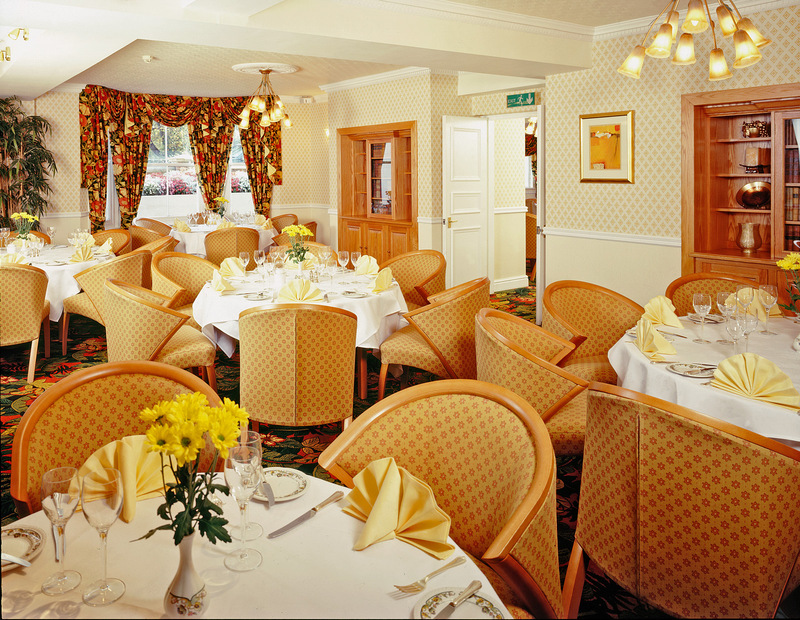 One section of the restaurant can be closed off for special events such as weddings, anniversary celebrations, birthdays, private dinner parties, business luncheons etc. 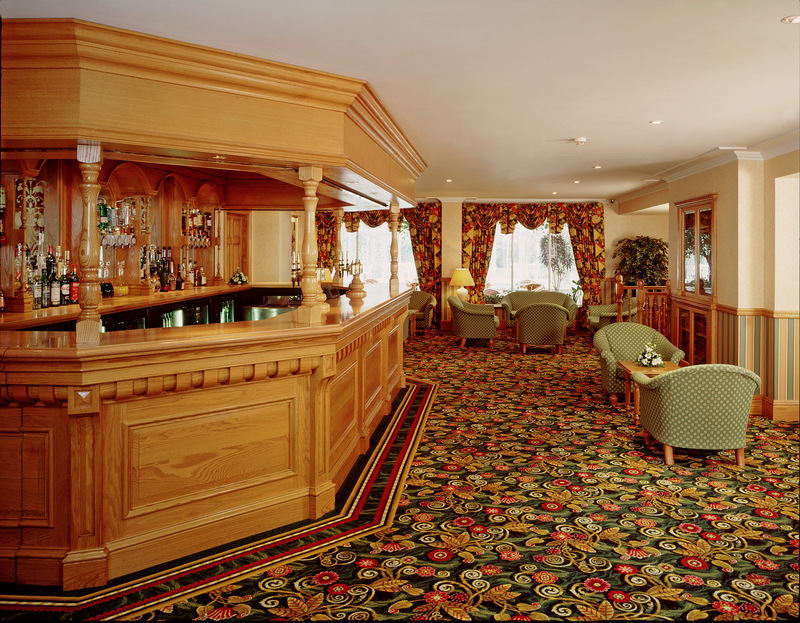 The hotel has established an excellent reputation for hosting these special occasions and ensures that all memorable, once only, family and business events are always extra special. 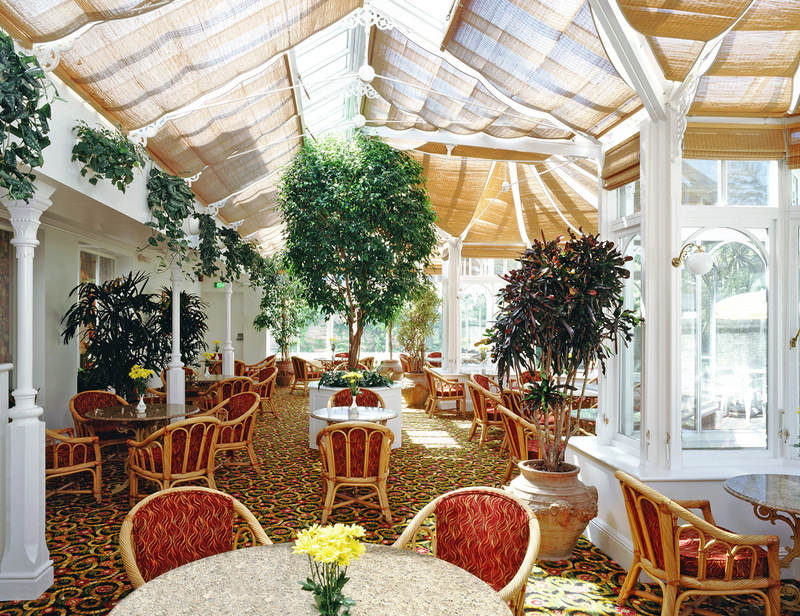 Adjacent to the bar is the hotel’s magnificent Victorian style Conservatory Brasserie, which can seat 46 people and offers an informal alternative to the Restaurant. Overlooking our tranquil and secluded garden, it is one of the largest Conservatories in the region, with a wide array of beautiful plants and fresh flowers. With its rattan armchairs and granite topped tables, the Conservatory offers a bright and refreshing atmosphere and is open all day from 9.30am to 10.00pm, offering a wide range of different options throughout the day, including traditional cream teas in the afternoon, with cakes, cucumber sandwiches, scones, jam and clotted cream. In the evening soft table lights give the Conservatory a different ambience and during the warm summer months there is seating on the patio, in the hotel’s charming enclosed garden, providing al fresco dining. 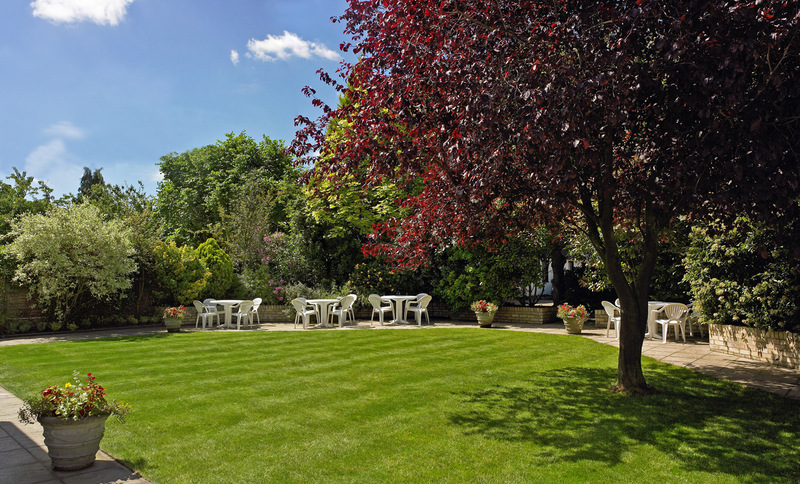 The garden has the sun all day during the summer and despite its city centre location it provides a tranquil area where guests can relax with a cool drink soaking up the sun.